July 12th in Plugin Lists, Wordpress Plugins by Wordpress Jedi . Elegant Builder: helps you structure the content of your pages more conveniently. It creates a visual drag & drop canvas for your page elements. ZOOM Builder: this is a drag & drop page layout builder with 10 built-in custom models, so you can add slides, pricing tables, call to action, and other elements to your pages. It works with any theme. Visual Composer: we have seen many themes come bundled with this plugin. There are also various extensions available for it. It has 40+ content elements for you to use. The plugin is responsive. Awesome Builder: a powerful drag & drop page builder and shortcodes generator for WordPress. Over 25 widgets are included. The plugin is translation ready. Frontend Builder: offers you live page editing capability in your browser. You get 40+ shortcodes with many options. You can preview your changes live to save some time. 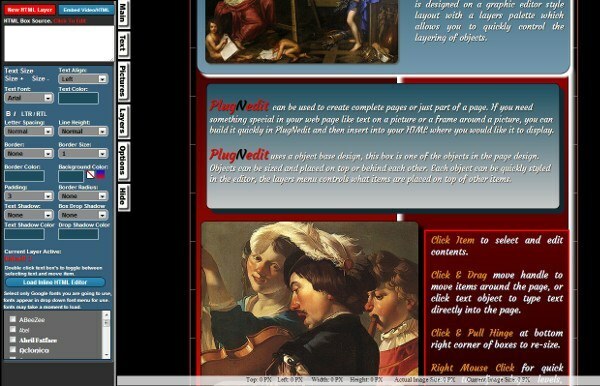 PlugNedit HTML Editor: a HTML Editor with drag & drop visual editing capability. It makes customizing your pages super easy. Drag and Drop Shortcodes: lets you add alert boxes, animations, price boxes, QR codes, and everything else to your pages. 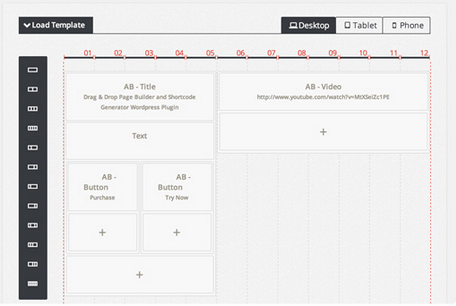 Lets you create and save layouts and get things done visually. Simple Page Ordering: this nifty plugin lets you change the order of your pages or other custom post types with a simple drag & drop. Easy Tables: a table manager for Visual Composer. Use it to create and manage tables on your site using a drag & drop interface. You get various visual themes for your tables. 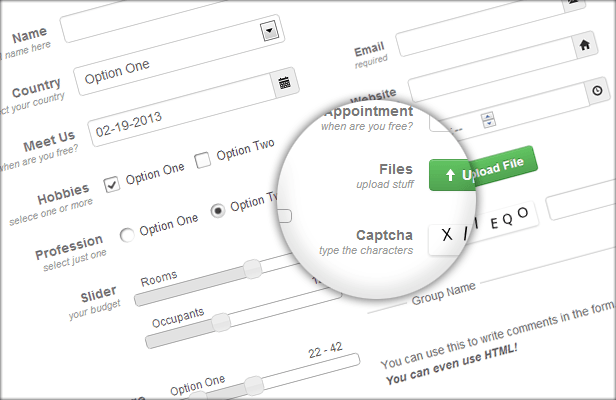 nForm: a nifty plugin for creating forms on your website. You get over 16 field types, responsive forms, and the ability to embed objects. Form submission stats are also available. 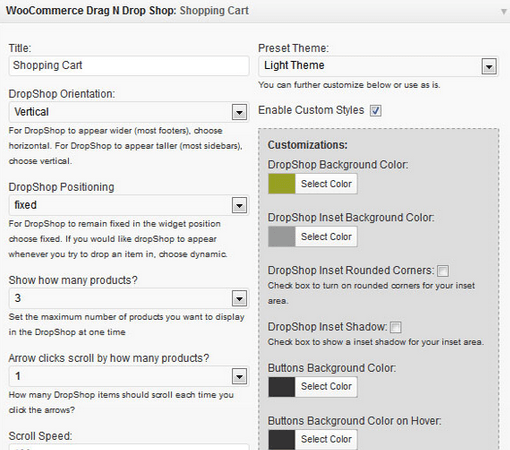 WooCommerce Drag N Drop Shop: brings drag & drop shopping experience to your website. It works with any product type. You can customize various aspects of it from the back-end. 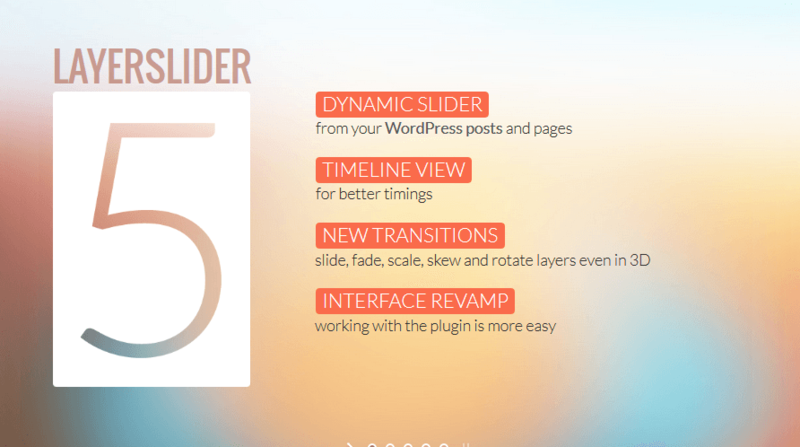 LayerSlider: not the only slider plugin that offers drag & drop feature, but it’s a great one. It has 13 skins, a mobile friendly & touch sensitive design, and 3 navigation types. You get lazy loading too. Which one of these drag & drop plugins have you used successfully in the past?